What is a Production Rundown? An item-by-item sequence of events that will happen within a show. The detailed outline shows what each department should be doing at what time. Additional Information: A rundown defines what will be happening onstage, offstage and in other various parts of a live event venue that pertain to a show. Rundowns are also called cue sheets, run of shows, show flows, and Q2Qs. Shoflo's Definition: "Rundowns are a sequence of events that happen within a show. The item-by-item reports shows what each department should be doing and what will be happening on and off stage. 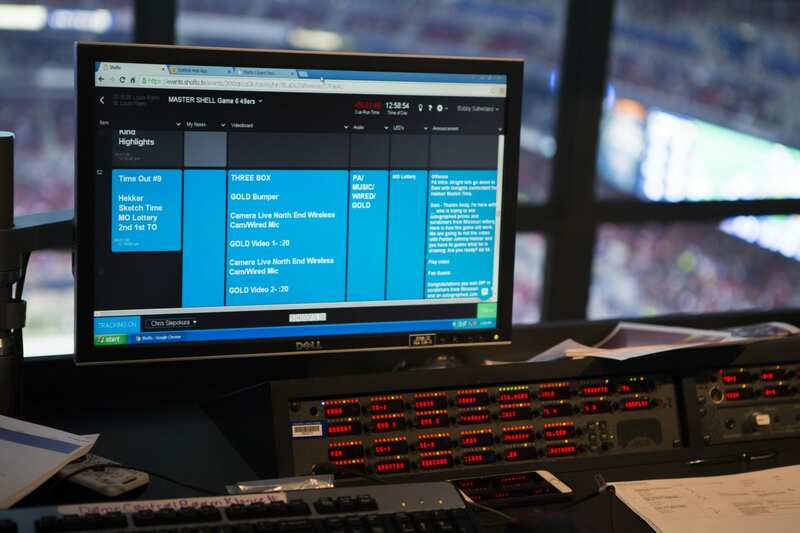 Rundowns are also called cue sheets, run of shows, show flows, and Q2Qs."